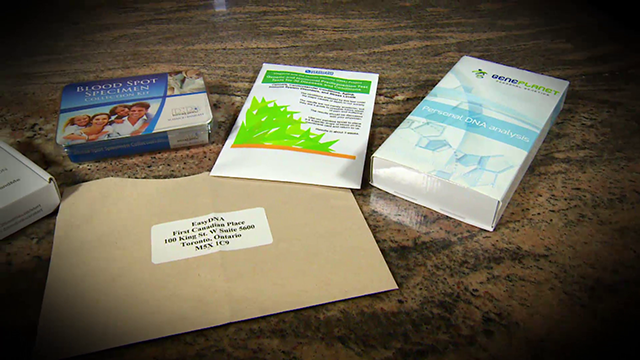 Most DNA test kits require blood or saliva samples. Angelina Jolie's decision to get tested for breast cancer genes inspired the story. 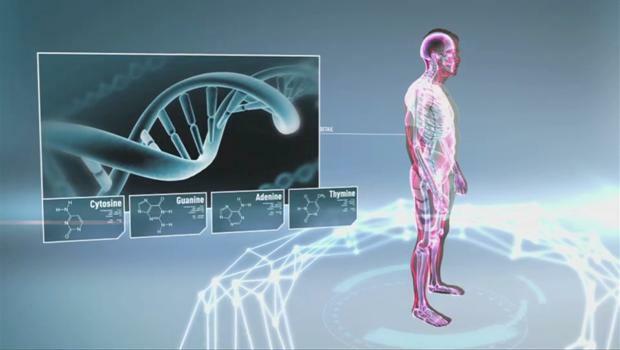 Genetic tests promise to reveal secrets about our health, but are they reliable? If you could see into the future and find out if you’ll get sick, would you want to know? What would you do? What would you change? Bryce teams up with Erica Johnson to look into personalized DNA kits from companies like 23andme. The Jennifer Hollyer Agency Inc.